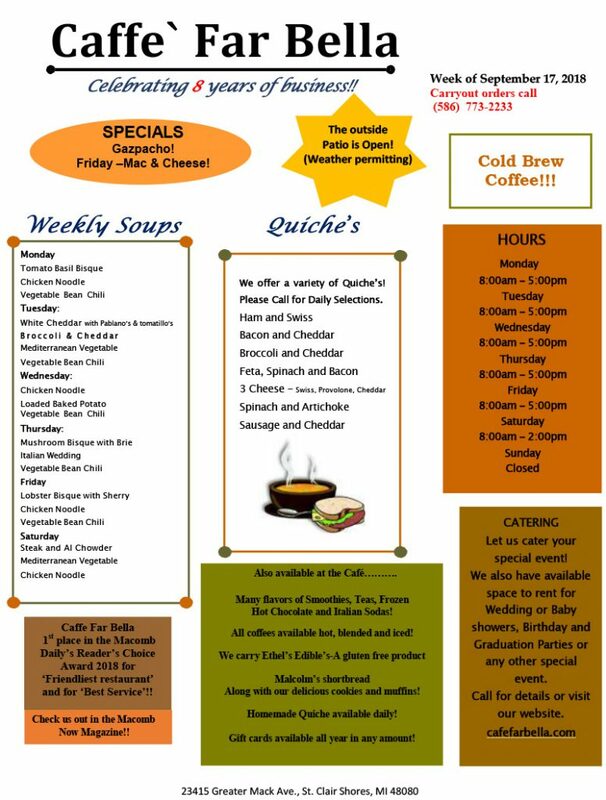 Please stop in and try one of our Specialty Coffees, served hot, iced or frozen! We also have many flavors of Smoothies, flavored teas, and Italian sodas! Our flavored hot cocoa is also available hot or frozen! Premium espresso coffee service and a selection of flavored syrups giving endless Italian Soda possibilities.